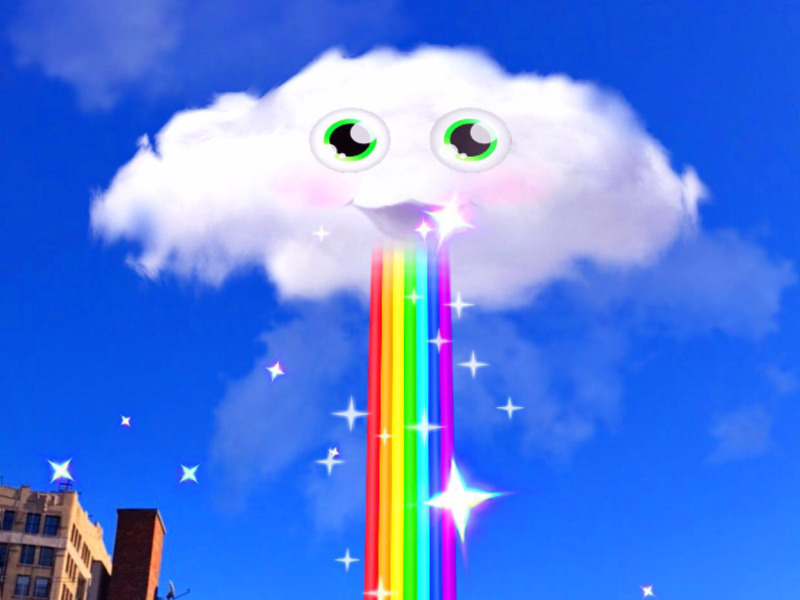 Snapchat updated its iOS and Android app to include a new type of filter called “World Lenses,” as well as support for the company’s yet-to-be-released AR video camera glasses, Spectacles. This update is exciting because it essentially lets you have a fever dream wherever you are. As you probably know, lenses are what Snapchat calls its filters that let you face swap with a friend or turn your face into a puppy dog. World Lenses apply a filter to the world around you. The update comes with seven lens options, including one that overlays hearts and one that makes it look like it’s snowing inside.